1. What is my main occupation? 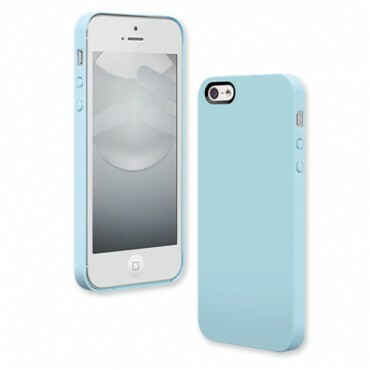 This will greatly influence what type of smartphone case or cover you choose. For instance, if you are in the building trade, you need something with excellent drop protection, but it also needs to be readily accessible as you probably answer a lot of calls while working! 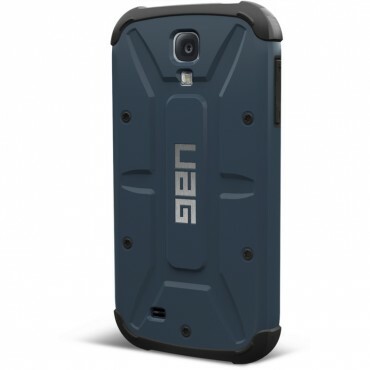 Urban Armor Gear is probably the kind of case you should go for. If you’re into hiking, camping, outdoor jogging, the territorial army or similar outdoor pursuits, then you’d need to seriously consider a weather-proof or water-proof option. 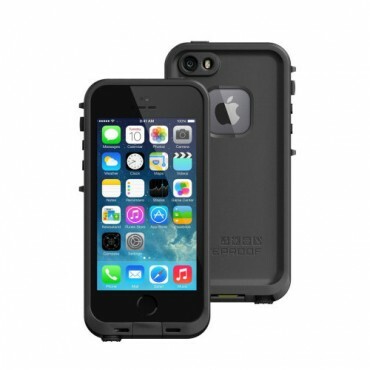 Luckily, LifeProof has you covered with its range of waterproof, dirt proof, snow proof and shock proof cases. 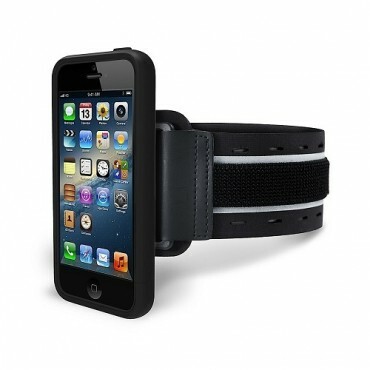 And even better, they deliver all this protection in an unbelievably thin, light case! 3. 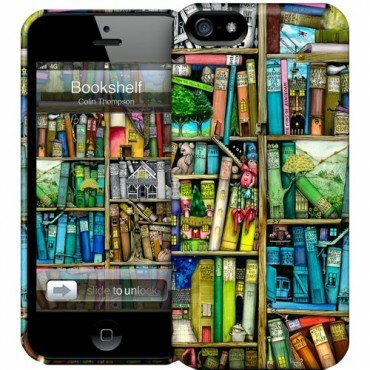 Where will I typically store my phone? If the answer is ‘In a handbag along with my keys and general clutter’ then you may want to think about a full-coverage flip-style case that allows you ultimate protection from scratches whilst being carried around. 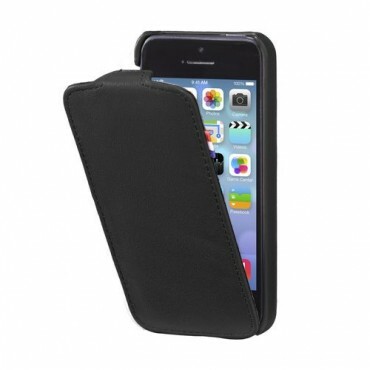 Flip-style cases like this leather one from Decoded are great for superior protection without compromising functionality. 4. Do I have small children? If you do, chances are that they will get their mitts on your phone on a regular basis, so do make sure it wipes clean! Any smooth plastic case should do the job. 5. Will I use my smartphone at the gym? If so, you should either choose something that comes easily out of its case for transfer into an armband, or buy an all-in-one product that converts to an armband when needed, like the SportShell Convertible from Marblue. Clever, eh? We hope these tips have provided you with some food for thought. 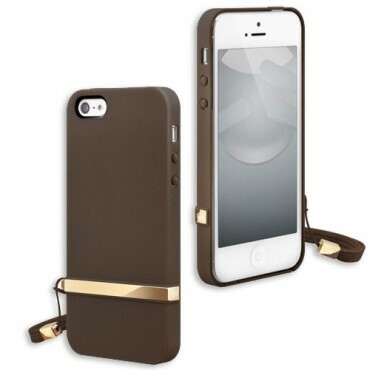 Basically, your lifestyle and personality will dictate the right smartphone case for you. Choose wisely and get the most out of it! Happy 50th Birthday Orla Kiely!